Ori Sela’s Water World offers great varieties in all water aspects. Instructing swimming for all ages, professional swimming groups, swim learning in groups, baby swimming with parents, hydrotherapy and all water medicine nutrition programs and more. The center is located in Israel and our main branch is in Tel Aviv. Ori Sela’s Water World – Is managed and operated by Ori Sela who is a graduate of Wingate institute for physical coaches and instructors who specialized in rehabilitation of handicapped and hydrotherapy. 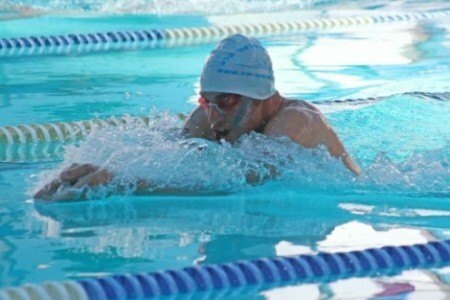 Ori is a former professional swimmer who has many years of experience in teaching and training swimming for all: Infants, Children, individuals and adults. The swimming instructors in Ori Sela’s Water World are former professional swimmers whom have experienced thousand of hours of training.